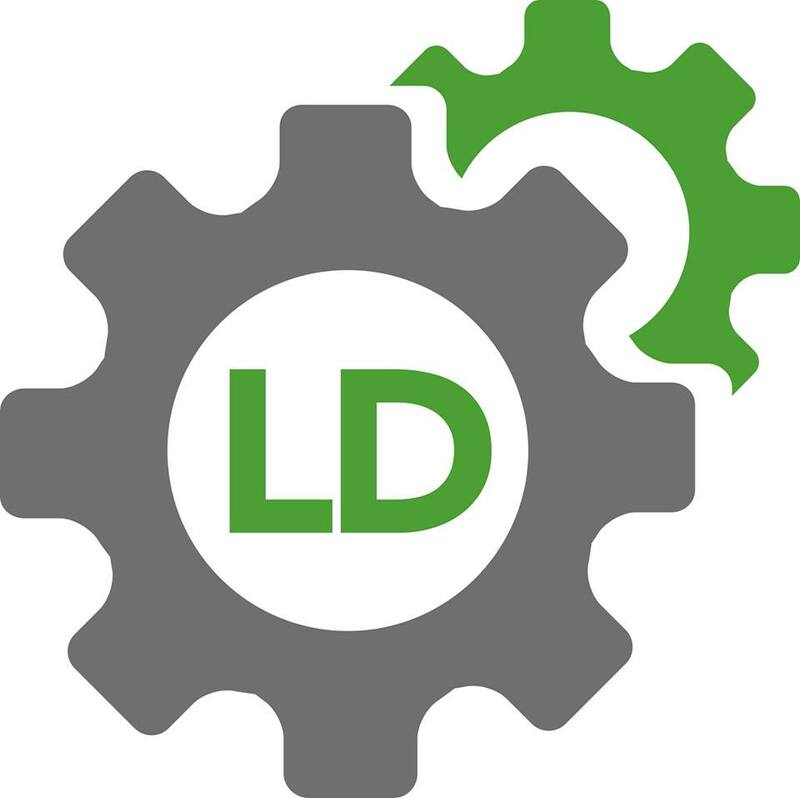 LD Garage Services is an approved and trusted garage based in Reading. Our busy garage is family-owned, with a team of friendly, professional staff. We’re open six days a week and are ideally located just a few minutes from the busy Reading Gate Retail Park. We’ve been in business for over ten years, so we know a thing or two about cars. We offer a wide range of services and only use the best quality parts and tools to repair your vehicle. Whether your car needs a service, MOT or general repair, we can do the job quickly and efficiently, all for an affordable cost. "Very cheap for quality service." "As always they were great"